BOL - Natural Bug Repelling Lotion 8 oz. 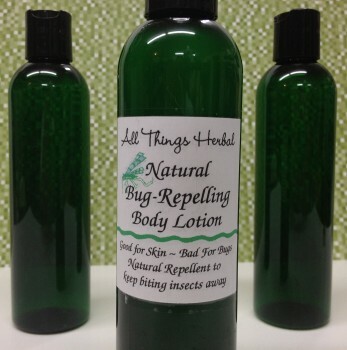 Our natural bug repelling lotion is good for skin - bad for bugs. We infuse our lotion with a broad spectrum of effective essential oils including: citronella, peppermint, litsea, lemongrass and eucalyptus. All known to repel a wide range of insects. Aside from keeping biting bugs away it is a light moisturizer. Strong against bugs, gentle on skin. 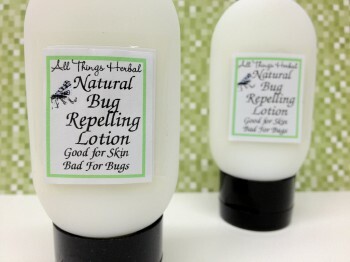 BOL-S - Natural Bug Repelling Lotion 3 oz. The exact same lotion as in our 8 oz. bottle but in a handy smaller size. Perfect to tuck in a purse, backpack or glove compartment.